And the game is chaotic. 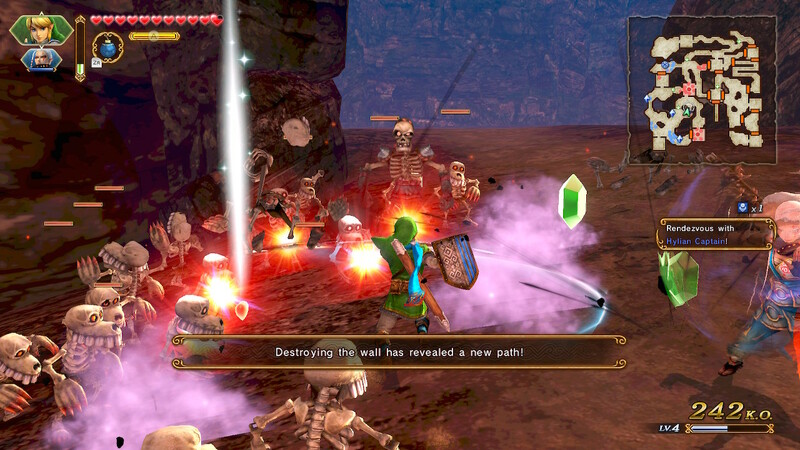 Like, hundreds upon hundreds of enemies to cut through chaotic while switching among multiple characters on an ever-changing battlefield. 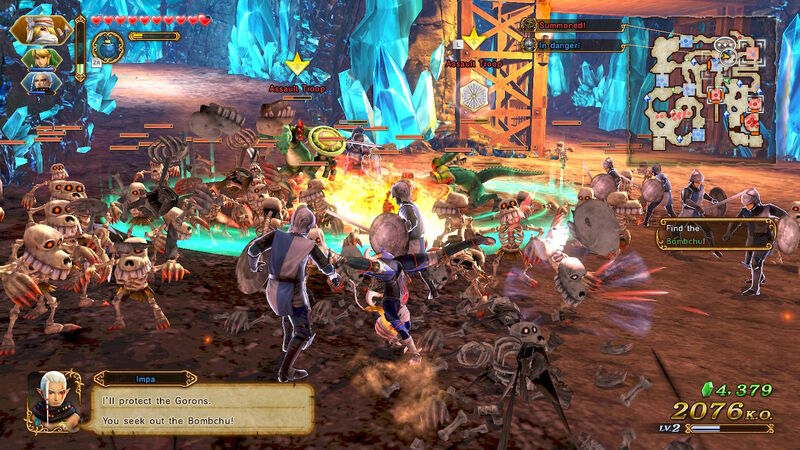 However, this is a hack and slash video game with so much The Legend of Zelda fan service that I actually find it quite fun. From the start you’re playing as Link, Impa, Zelda, and Sheik, you’re throwing bombs and collecting heart containers, you’re fighting classic enemies like Lizardos and King Dodongo, and you’re hearing the unsettling laughter of a Great Fairy and the annoying squeak of the helpful fairy Proxi. 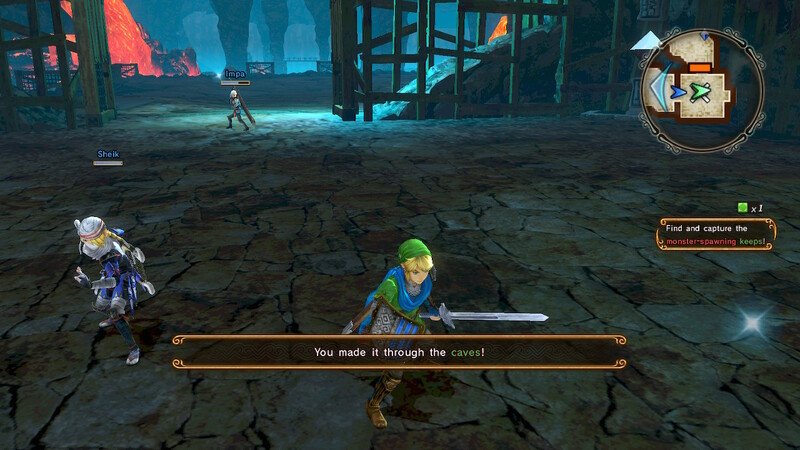 Though the gameplay is certainly different, it’s still a Zelda game as far as I’m concerned. 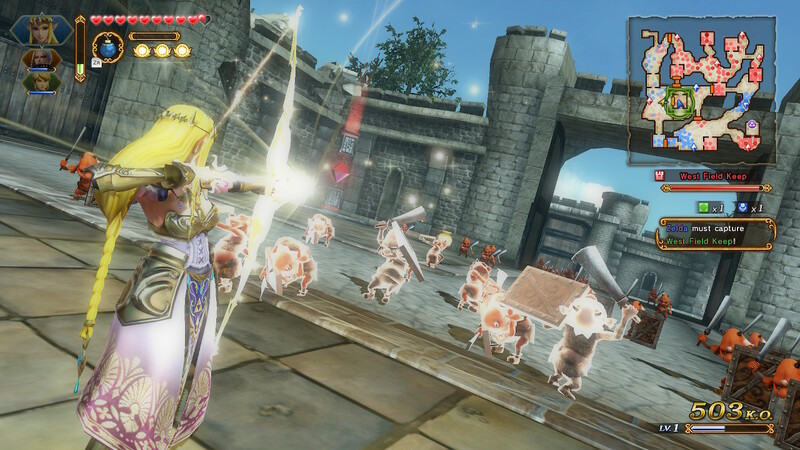 Defending Hyrule Castle as Princess Zelda from invading monsters. 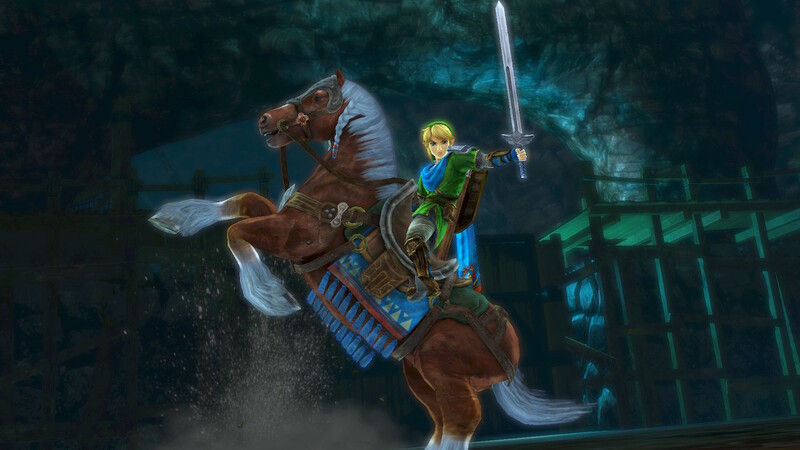 It’s off through Eldin Caves to find Princess Zelda who’s gone missing after the battle at Hyrule Castle. Phew! We made it to the exit and picked up a new ally in the form of the mysterious Sheik along the way…. Admittedly, I don’t plan to play much of this game, but it’s not a bad game. It’s just I lean more towards slower, turn-based titles these days. However, all the unlockable characters and unlockable outfits in the realm of Hyrule means it’s a game I’ll probably pick up from time to time. Previous Previous post: Nintendo Switch Online is here!